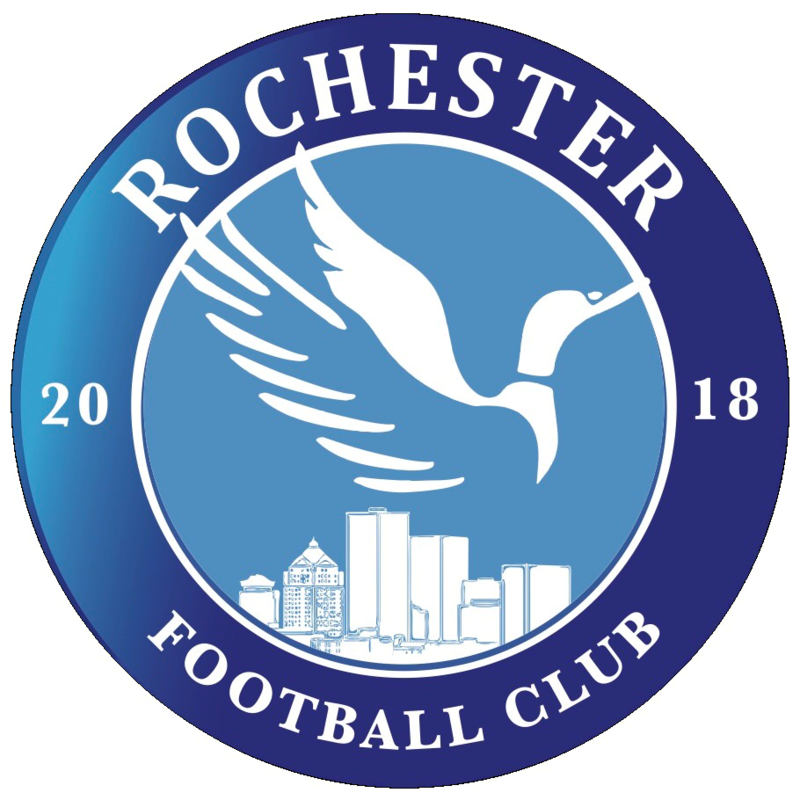 Rochester FC is a non-profit club that is dedicated to providing equal opportunity for all youth athletes in the area. We would like to ensure that all talented athletes selected to the team can participate. 100% of your donation will be used to cover costs for an athlete. Thank you for your support.